L.A. Decks is a full-service, family-owned deck contractor serving the greater Los Angeles and Orange County area. We understand the complexity that the local area presents for outdoor projects in terms of space and geography better than anyone. Since 1995, we have been delivering customized solutions that overcome those obstacles and address each customer’s individual budget, taste, and preferences. Our team strives to improve the lifestyles of our customers, one project at a time. Together, we actualize the visions of our clients into a serene, all-encompassing, and stunning backyard getaway. We hope to pepper the Los Angeles and Orange County area with these dream backyards, all of which are a product of our team’s open communication, driven planning, and persevering work ethic. 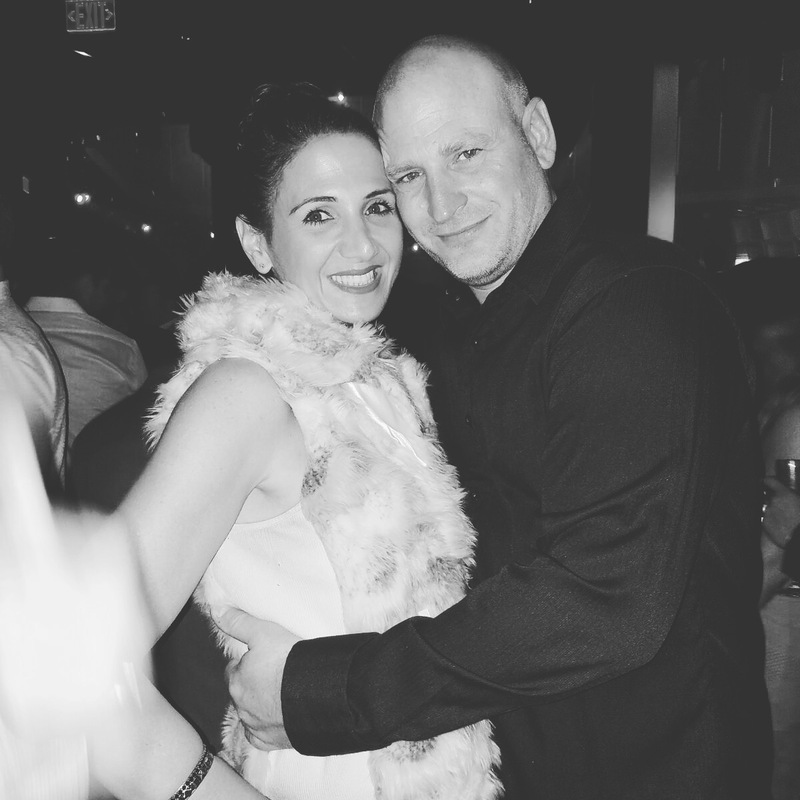 Victor and Noa (Naama) Shpigel-Lachmish are parents of three, and are very active in the community. Victor is an immigrant from Sweden who served in the Marines and Noa is an Israeli immigrant who served in the Air Force before opening this business together. Both are avid lovers of nature and the outdoors, and wanted to beautifully capture the essence of the breathtaking views of Southern California and the warmth of family backyard bonding. Both agreed that L.A. Decks, with the purpose of making the dreams and visions of families come true, would be the perfect route to do so. Family businesses like this one incorporate each and every client as a member of the L.A. Decks community. We strive to integrate the warmth of family heritage and communal bonds with the professional aspects of social stewardship. As such, owners Victor and Noa are heavily involved in every project. They treat each project that comes their way with the same care and attention that they paid to the construction projects that L.A. Decks has conducted in their own home, which was featured in magazines such as Backyard Magazine and Sunset Magazine. They make customer satisfaction a top priority, and it is for that reason that most of our business comes to us by referral. Regardless of the size of your project, you can always expect the highest level of service from Victor, Noa and the entire L.A. Decks team. We believe in a collaborative partnership from start to finish. It begins with a meeting with one of our representatives at the location where work will be completed. After having an in-depth conversation about your wants and needs, the representative will present you with a concept and a free estimate within 48 hours. Our designs masterfully mesh your ideas with our expertise. We involve you in the process to ensure what we deliver reflects your needs and tastes, while meeting all safety and municipality standards. All designs are created using 3D software to help you visualize the finished product before providing approval. Once approval is received, we bring the design to life with top-grade materials like Trex, Azek, Timber Tech, Goshen, and Ipe. Every project is completed with unrivaled efficiency and without sacrificing quality. Upon completion, we are confident that you will refer us to family and friends.